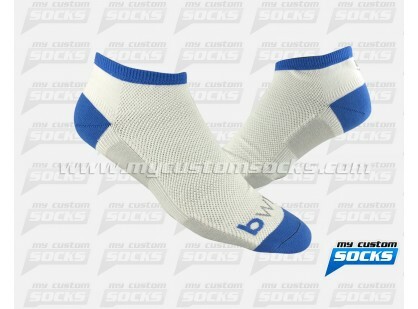 Team Custom Socks was proud to work with Q.Designs Footwear. 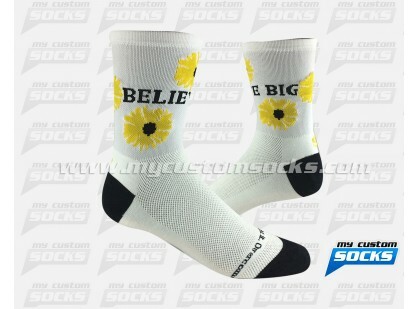 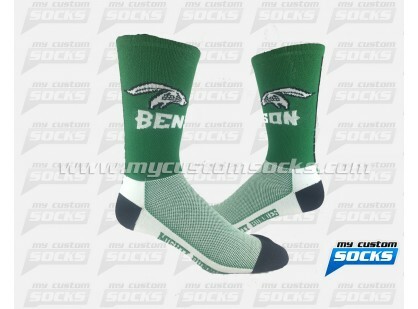 They wanted custom socks that would go well the footwear they design. 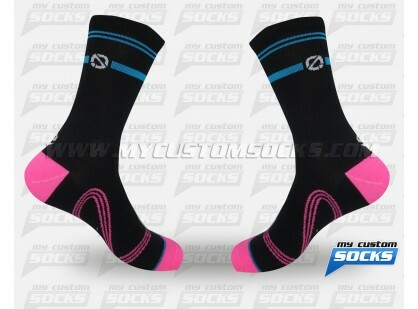 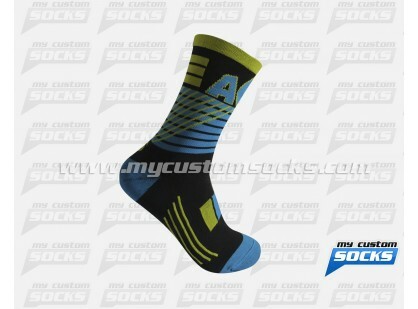 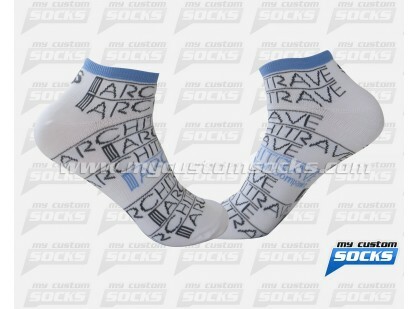 They wanted a crew sock with a blue and pink design and their logo on the leg. 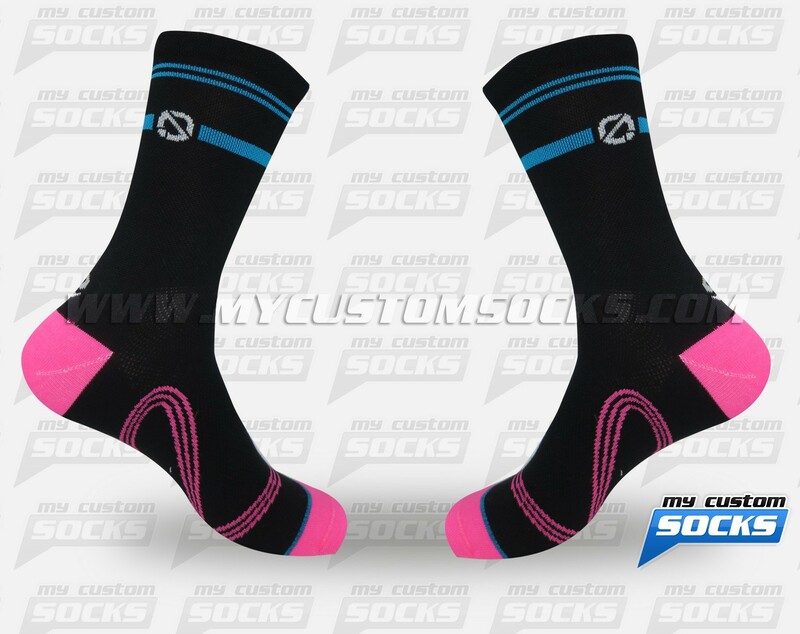 The 7 inch black sock that our team created for them was exactly what they were looking for. 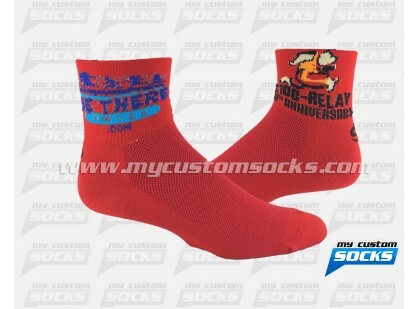 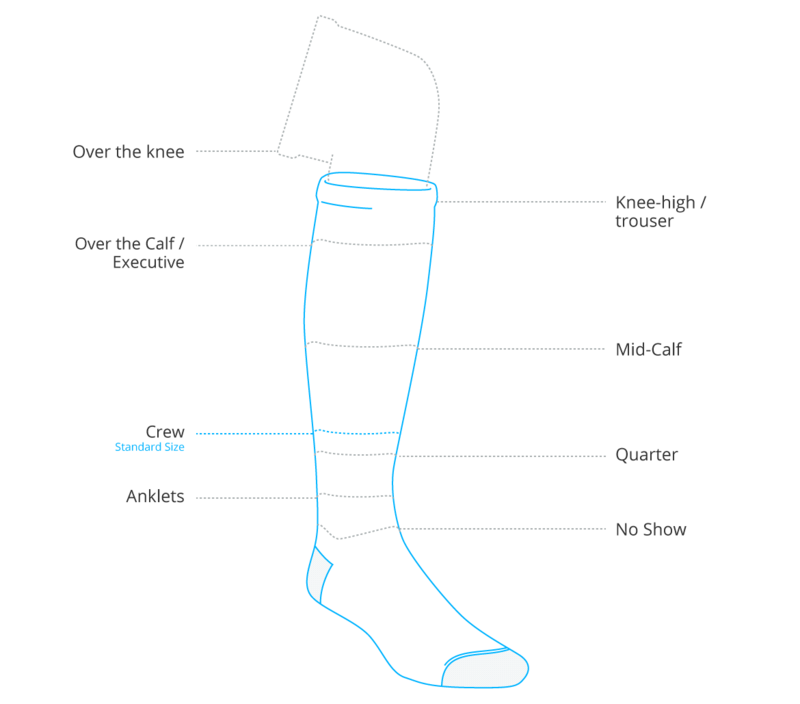 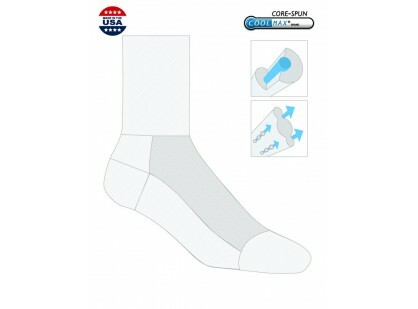 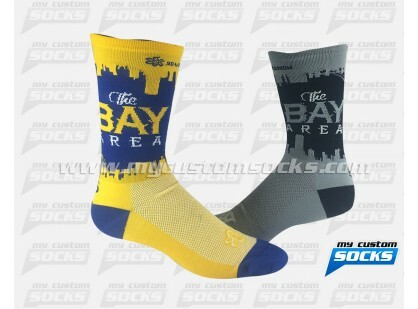 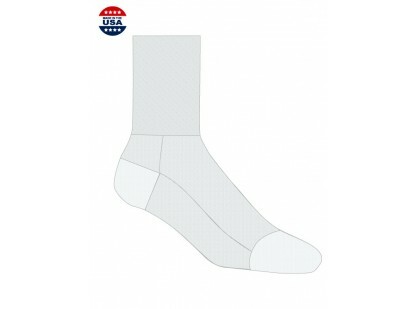 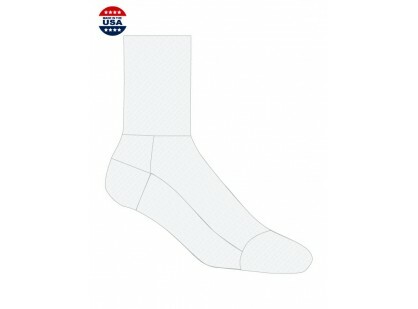 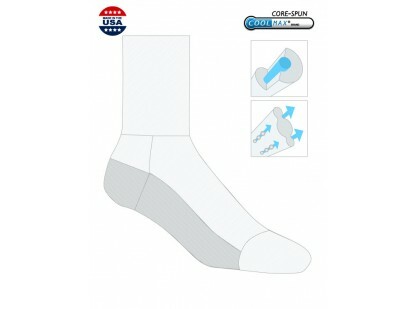 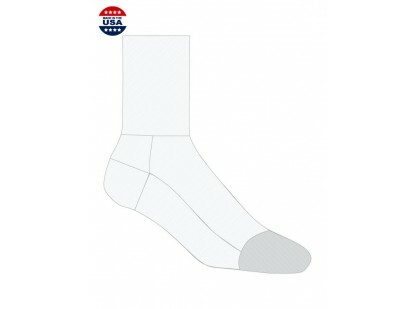 Top of the line fabric was used in the production of these socks to make them more comfortable and durable.